CHARLOTTE, NC, August 8, 2013 – Transform meals and reduce prep time with Electrolux’s new Induction Free Standing Range, announced today. 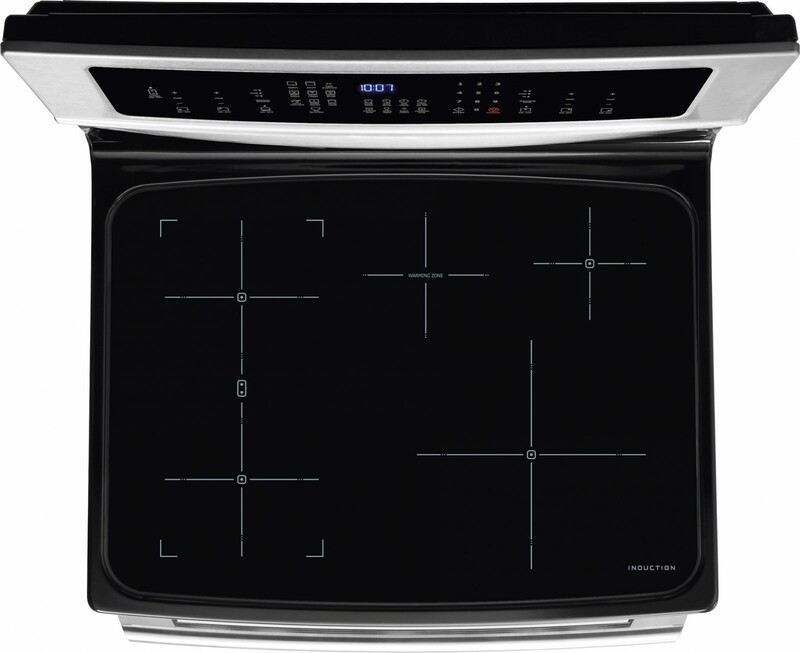 Now available for the first time to the mass consumer market at a lower price point, the new unit features the latest in induction technology and new time-saving capabilities that help deliver the results of a professional chef at home. The Electrolux Induction Free Standing Range boasts the ultimate in precision, ensuring that chocolate melts perfectly and tuna has just the right amount of sear every time. Common in kitchens across Europe’s culinary capitals, induction cooking offers greater temperature control and more even cooking. A signature feature of induction cooking – the ability to boil water in just 90 seconds – is offered on the new range via the Power Assist® feature. 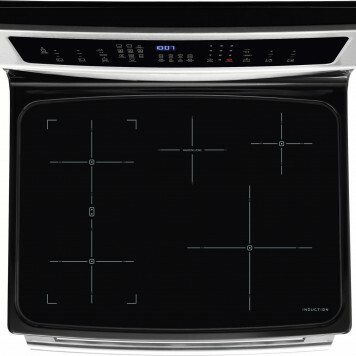 Induction cooking is also more energy efficient than gas or electric. The transfer of heat directly to the cookware via magnetic energy also keeps the cooktop cooler to the touch, making it safer and easier to clean. 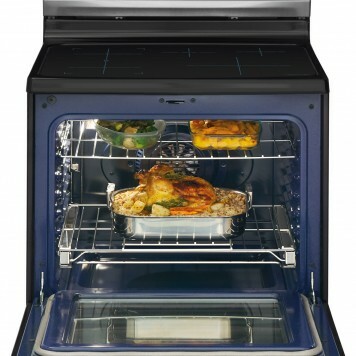 The range’s oven is outfitted with Perfect Convect3®, convection technology that produces consistently even results, up to 30 percent faster cooking times, and even more baking options via a third convection element. 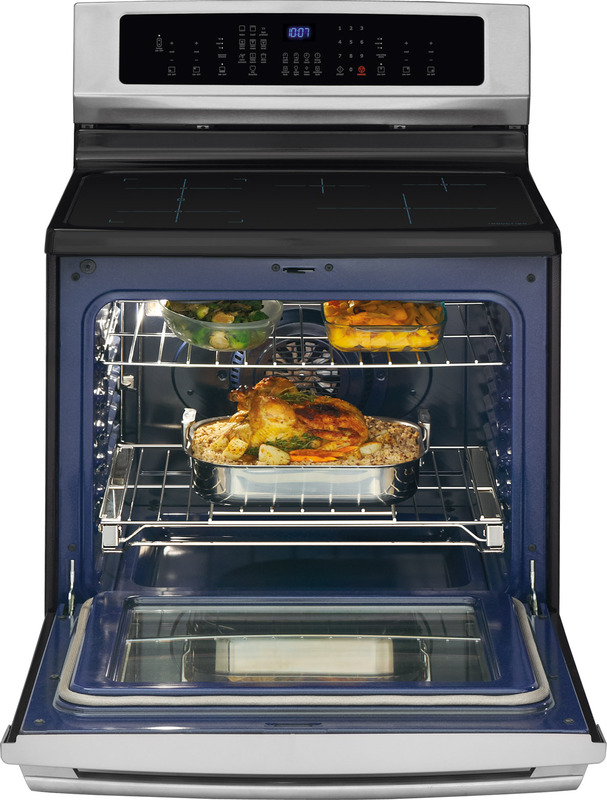 The Rapid Preheat feature expedites warming 25 percent faster than traditional ovens, and clean-up is made even simpler with the new, innovative Fresh Clean™ self-cleaning system that cleans ovens with virtually no odor or smoke of a conventional self-cleaning oven. 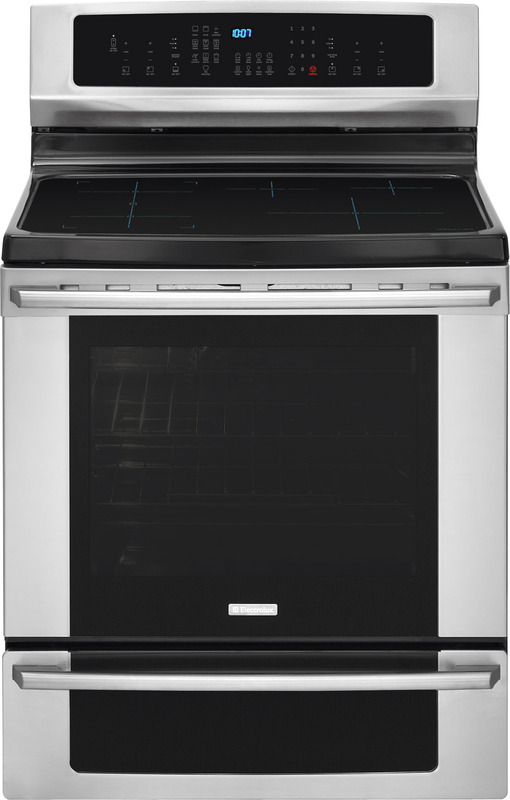 The new range, which fully shipped to retailers in July, is available in stainless steel and retails for $2,099. 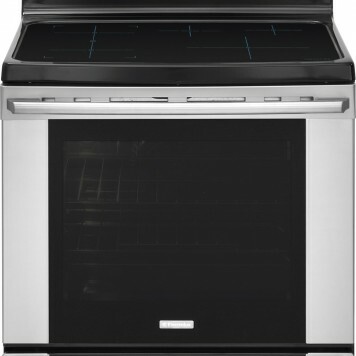 Please visit www.electroluxappliances.com for more information.